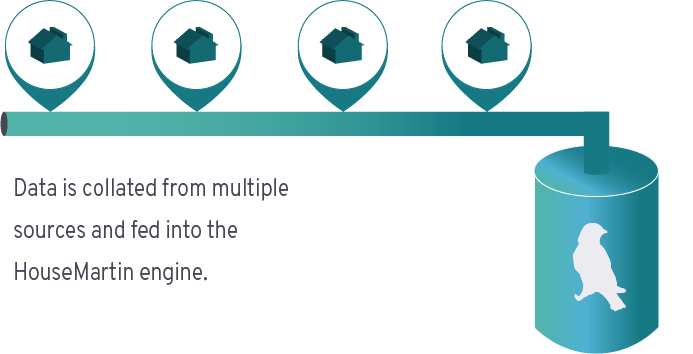 HouseMartin is Strasys’ Automated Valuation Model (AVM), that provides accurate and instant property valuations. Developed for residential estate agents and mortgage lenders, it provides an elegant and sophisticated solution to lower costs, improve margins and increase customer advocacy. 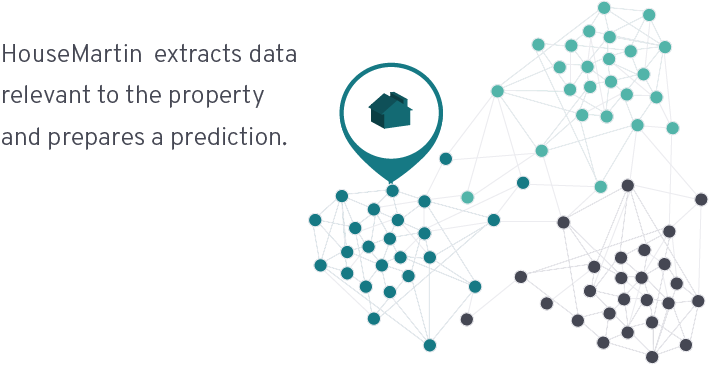 The AVM uses sophisticated self-learning algorithms and applies this to a vast set of multi-dimensional dataset to predict property prices and produce detailed valuation reports. We are further enhancing this solution to evaluate and forecast value of portfolios using advanced system dynamic models. Predicts an unbias sell price within seconds. Fitted with self-learning capabilities for continuous improvement of predictions. Seamless integration with your existing systems, processes and scale. Optimises resources, providing automated pricing and reports. Improved customer experience and add value for existing customers. A digital channel for your customers through our web apps, enabling a more efficient experience. 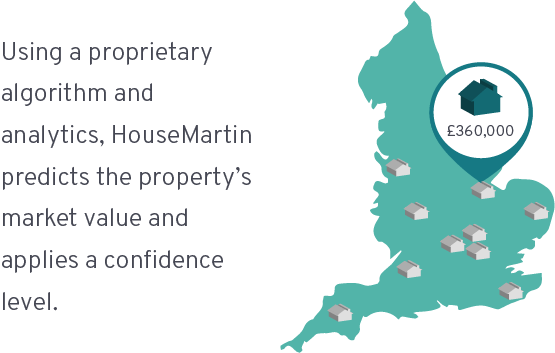 Find out how HouseMartin can help your business. Contact us today. Follow us on LinkedIn for regular updates on Strasys Innovations.